Thank You for Considering L.E.A.N. PO Box 750174, Las Vegas, NV 89136. With your help, we can count on consistent funding that will allow us to heal and rescue more horses without having to worry about whether we can cover their initial costs. 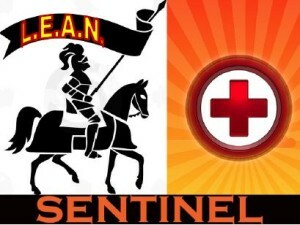 By becoming a Sentinel, our horses can depend on someone so they can focus on getting better.